When you have a holiday dinner, what is traditional at your table? For my family, it’s pretty similar to the food at Thanksgiving, except we have a ham and sometimes a turkey (with some delicious stuffing) since I have a sister who refuses to eat ham (thank the teacher in high school who scared her out of eating it). My family also changes the date quite often. Sometimes we’ll have it on Christmas Eve or on Christmas Day. Much like the Americans, the British gather with their family and friends to celebrate the holidays and have a nice meal. It’s a bit different from the American Christmas dinner, only the dishes are slightly different. They have a roast turkey which can be covered with streaky bacon (or the bacon we know of in the US, the crispy bacon), along with the trimmings and side dishes of roasted potatoes (roasted with oil and some herbs whereas us Americans like to mash ours), and herb or chestnut stuffing. An unusual side that goes with dinner is pigs in a blanket, little sausages wrapped in bacon. In the US, they are more associated with football parties and other gatherings but is a savory part of the British Christmas dinner. Then come vegetables. In the US, we’re well know n for dishes like candied yams and green bean casserole. The yams are usually popular as they are plentiful at this time of year. Candied yams are made in various ways, like using brown sugar, cinnamon, and molasses or simply topping with marshmallows. Green bean casserole is easy to make and very satisfying. Made with cream of mushroom soup and topped with crunchy onions, it’s usually gone at my house! For the British, they enjoy roasted pars nips, mashed turnips (or as they’re called in the UK, suede). Then there is the brussel sprout. A popular dish for the British, it’s on many plates for the traditional Christmas dinner. It’s a common debate on whether people like them or not but for the ones who do, it’s a divine treat for their holiday dinner! Cooked in many ways. To sauce things up are gravy, which can come from the drippings of the turkey or usually from a mix. Cranberry sauce is enjoyed with the turkey but not as widely as the US where millions of cans of the tart berry sauce are sold each year. In the UK, cranberry sauce is sold in a jar while the US comes in a can but two varieties, jellied or whole berry. It can also be made at home with fresh cranberries! Finally, bread sauce! Dating back to the medieval times, this is an oldie but goodie. 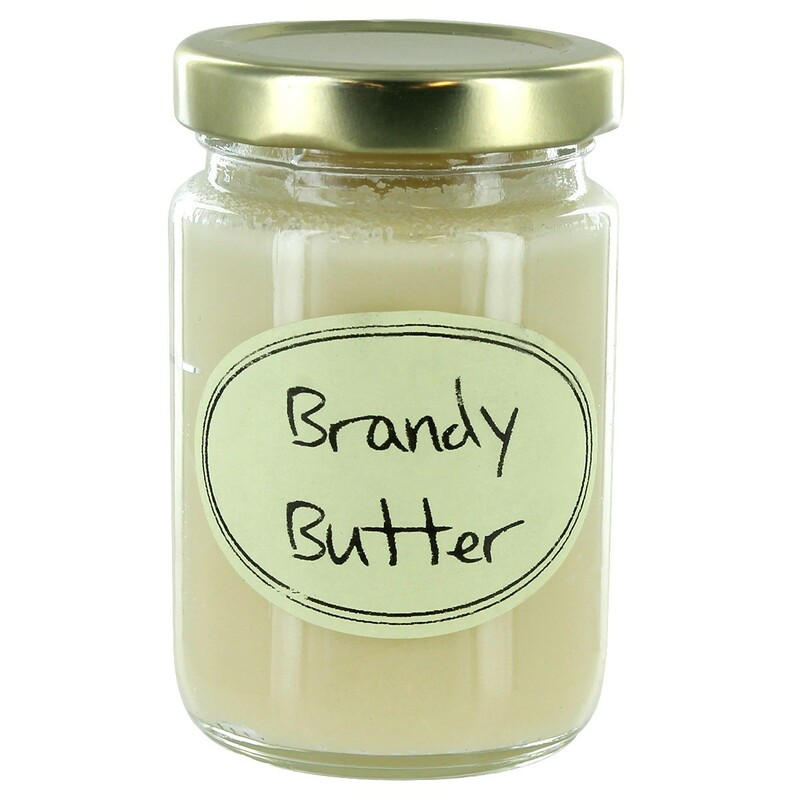 Made with bread crumbs, cream, and other ingredients. Don’t forget dessert! 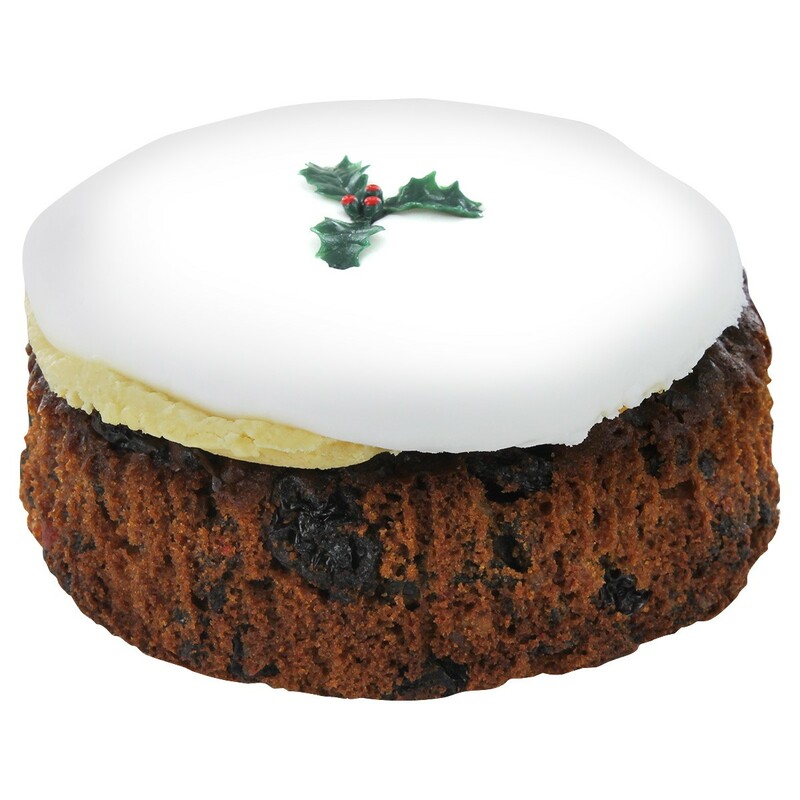 Christmas cake, puddings, and mince pies with a bit of brandy butter are plentiful along with hot cups of tea and mulled wine. Also plentiful is the warmth and spirit of the holidays from enjoying a lovely meal with loved ones. 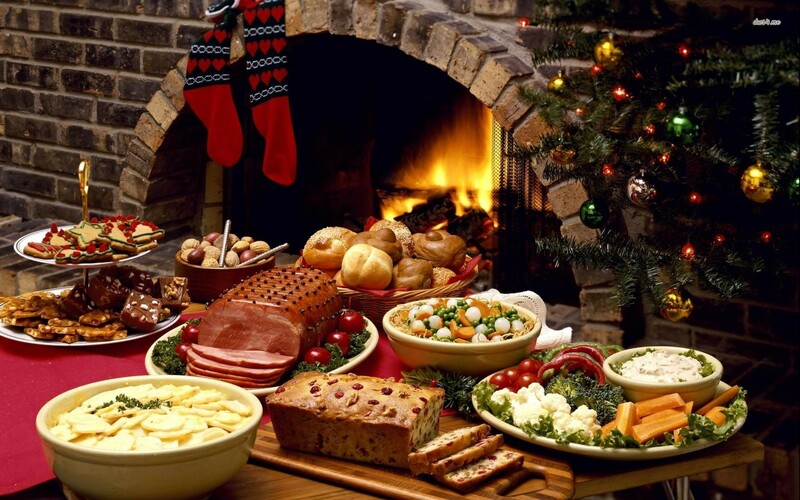 What are your favorite holiday dishes and traditions?